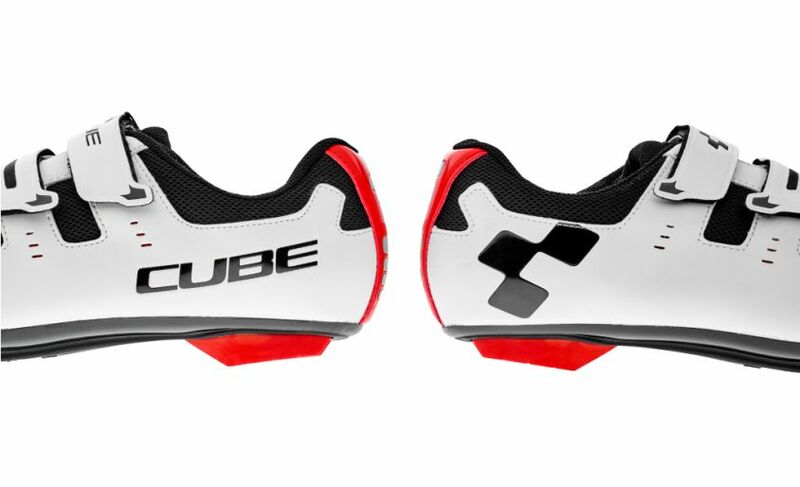 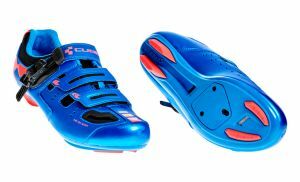 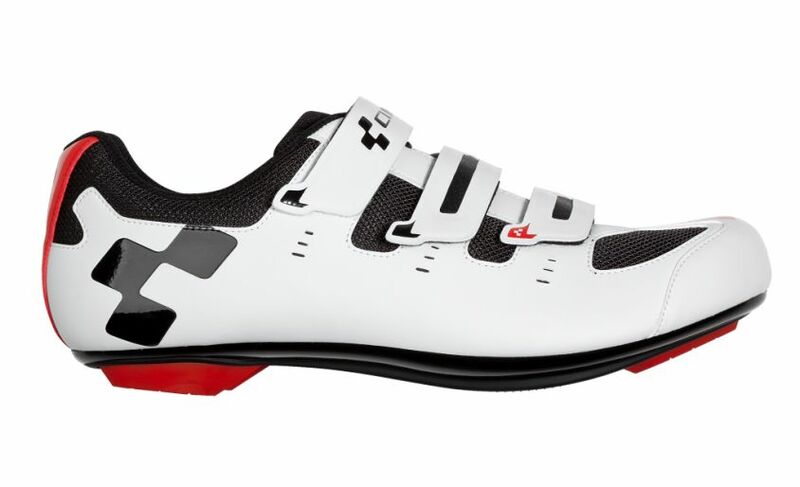 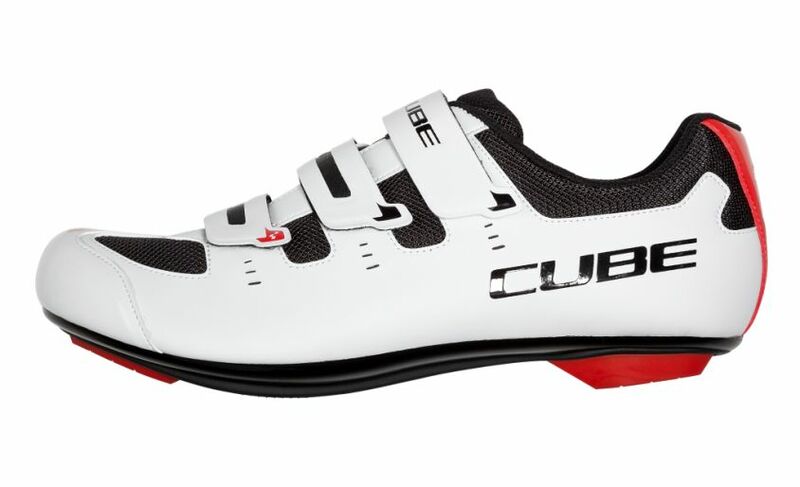 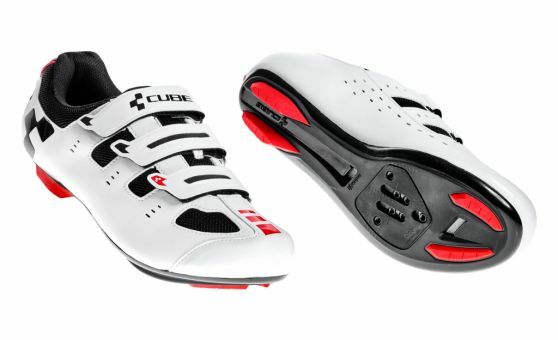 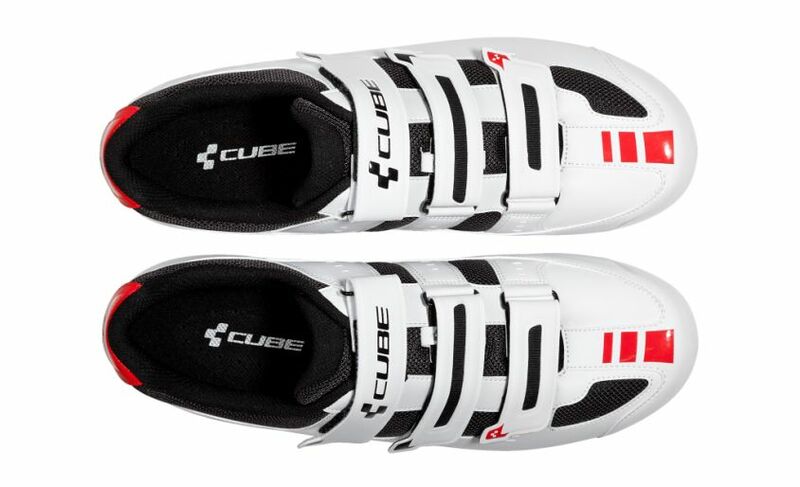 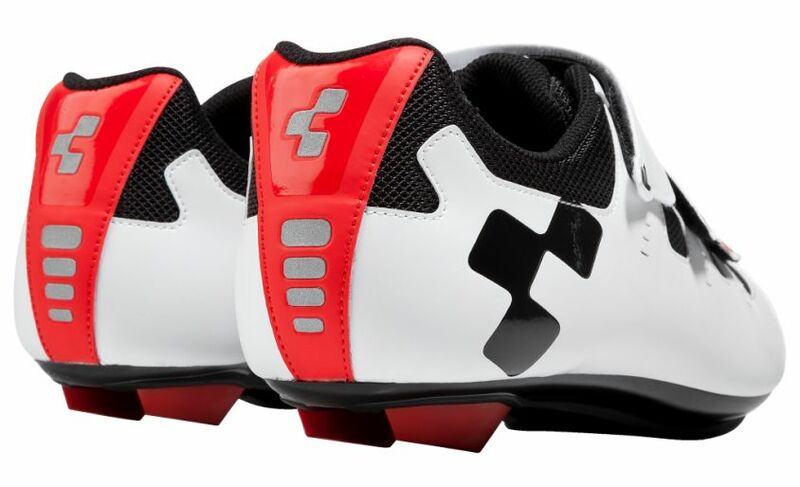 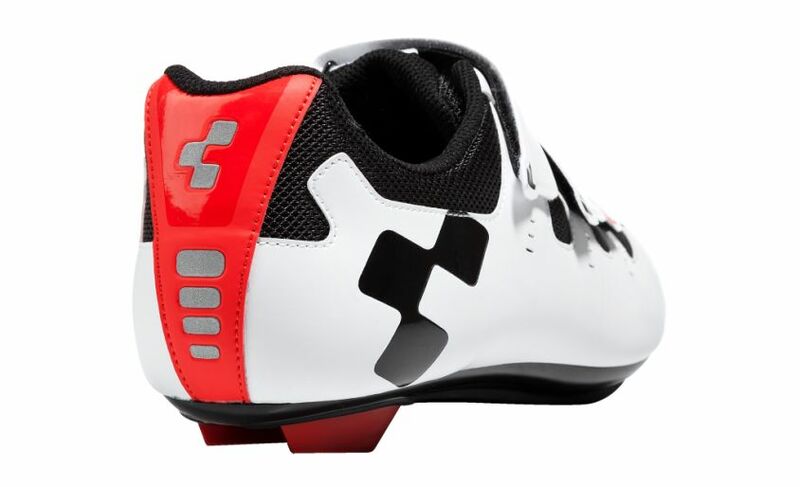 The CUBE ROAD CMPT with its fiber reinforced outsole offers the ambitious racing cyclists an optimal blend of high comfort and excellent power performance. 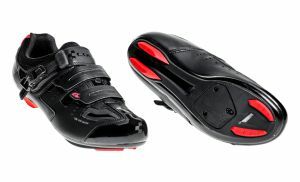 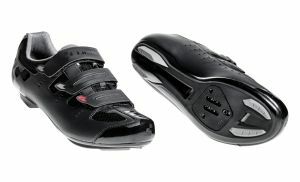 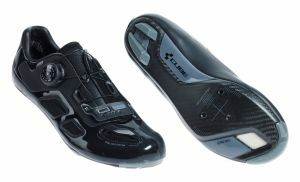 To increase the passive safety the shoe has reflector elements on the heel. 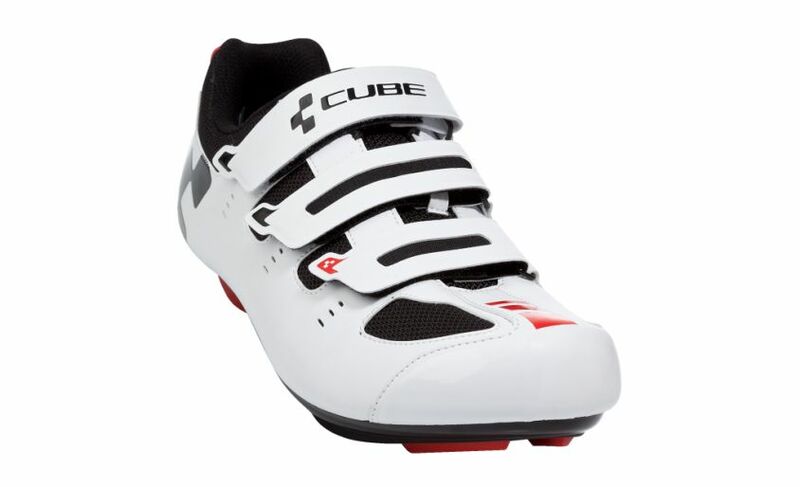 Three Velcro straps with Cube Wings provide ergonomic operation. 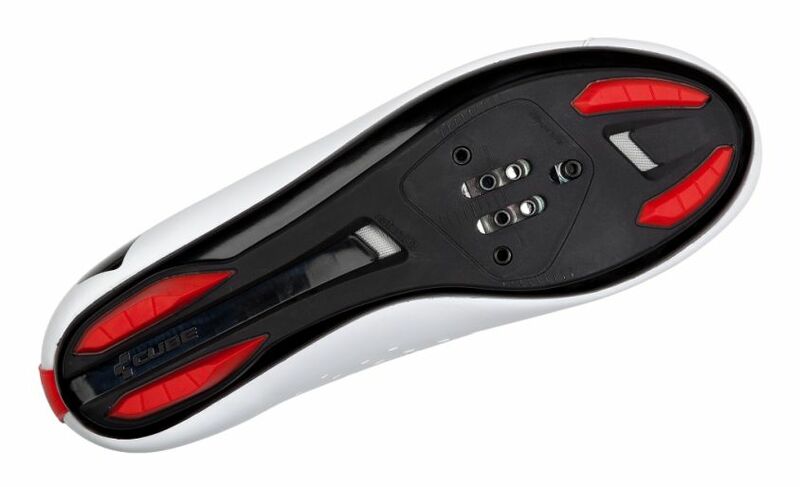 Laterally arranged air vents and well ventilated tongue provide a optimum cooling effect even on warm days.